Aston Villa manager Dean Smith insists Scotland internationalist John McGinn was so good in the victory over Rotherham that it looked like there were two of him. The former Hibs midfielder inspired Villa to a seventh straight victory in Wednesday’s 2-1 success as Villa fought back from going a goal and a man down. The win strengthens the Birmingham club’s position in the English Championship play-offs and Smith admits McGinn was outstanding. 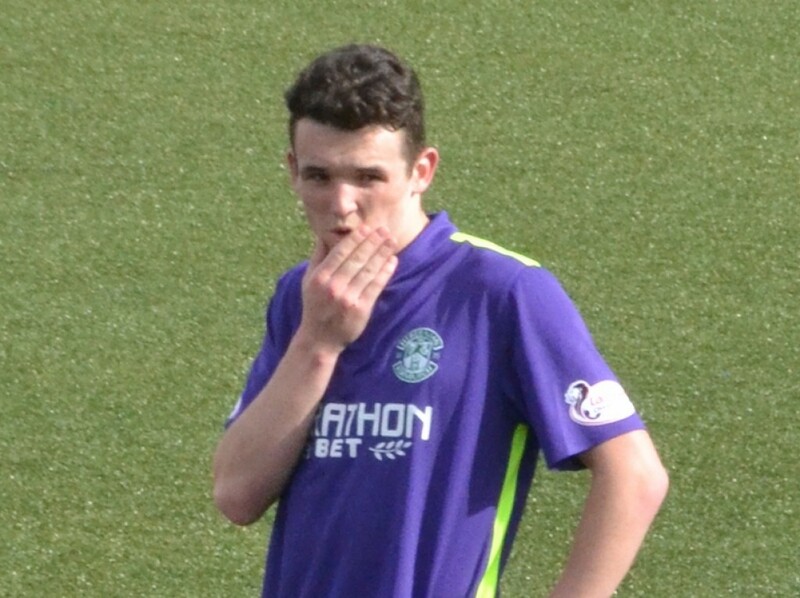 Smith said: “John McGinn was so good I thought there were two of him, which evened it out a bit. Despite seeing his team being defeated, even Rotherham manager Paul Warne lavished praise on McGinn.